The window sash repair man brought his dog today. 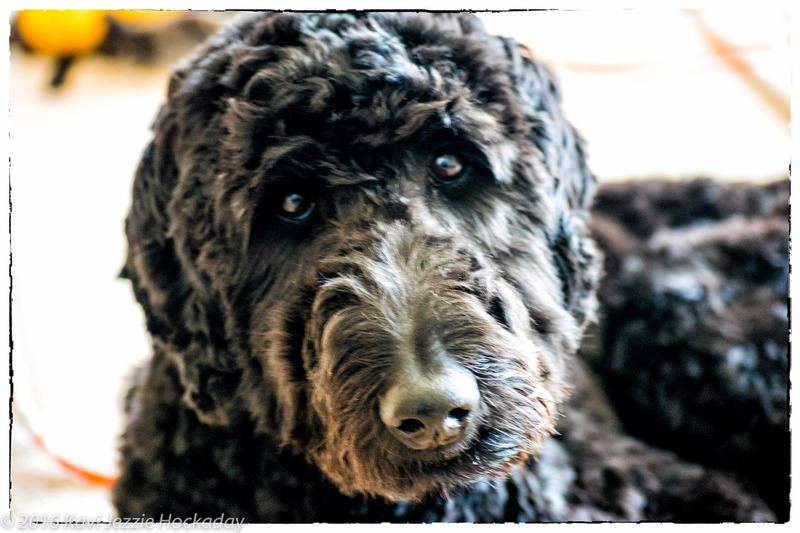 A labradoodle by the name of teddy, who has just been groomed and smelled divine..So I took his picture. He is a beauty.